I happened to be reading an article about Chinese search engine Baidu Inc ADR (NASDAQ:BIDU) and whether it would hit an all-time high in the next few weeks and it got me thinking about stocks to buy hitting new 52-week highs and lows. The markets have become much more volatile in 2018 and as a result, there really aren’t a lot of momentum plays (stocks hitting 52-week highs) or value plays (stocks hitting 52-week lows) to consider. According to Finviz.com, of the 1,749 U.S. stocks with a market cap greater than $2 billion, there are just 26 hitting 52-week highs and 30 hitting new lows, leaving most stocks somewhere in the middle. Now, I can’t tell you what or when the record is for most stocks sitting at 52-week highs, but I’d hazard a guess that the record for lows was set sometime in late February or early March back in 2009. The idea of getting a bargain given how well the markets have performed in recent years has a lot of investors turning over plenty of stones in hopes of finding a diamond in the rough. 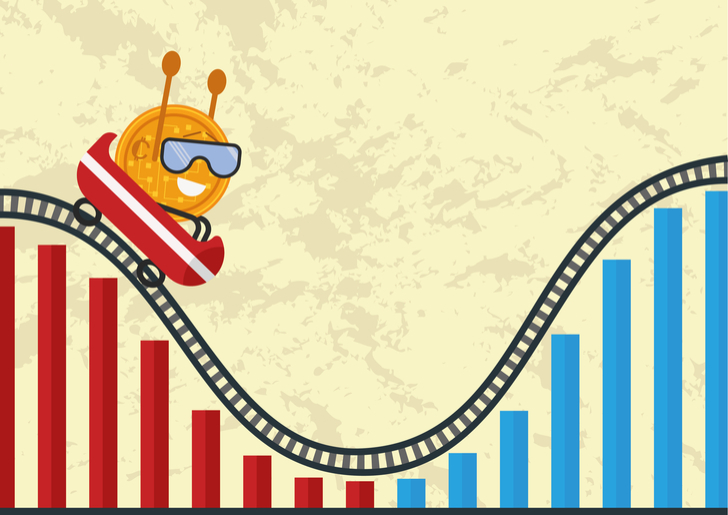 Let me save you the time by recommending these seven stocks to buy on the dip. All of them are down more than 20% in the last three months. This is a bit of a backdoor recommendation. 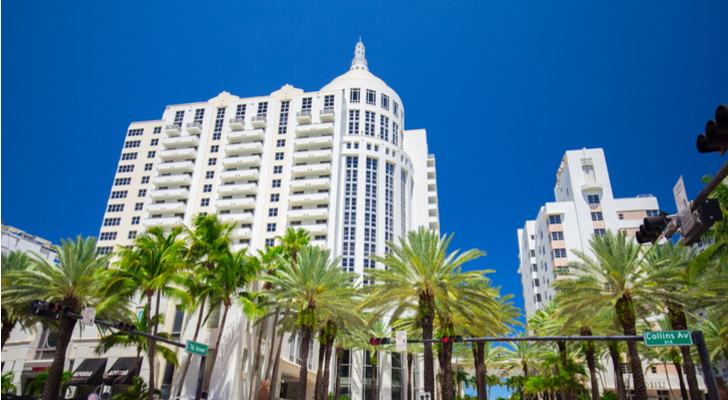 Loews Corporation (NYSE:L) is the New York holding company founded by and still run by the Tisch family. It’s actually up 2.0% year to date through March 19. However, it owns 51% of Boardwalk Pipeline Partners, LP (NYSE:BWP), operators of one of the country’s biggest network of natural gas pipelines — 14,365 miles of natural gas and liquids providing 205 billion cubic feet of natural gas capacity. BWP is close to its 52-week low of $10.17 and down more than 20% over the past three months. If you look at its results for fiscal 2017, however, it’s not as if Boardwalk isn’t hanging in there. Revenues, EBITDA, distributable cash flow were all flat or higher compared to 2016. In its Q4 2017 conference call, CEO Stanley Horton reminded investors that 2017 was the company’s best year in its history for adjusted EBITDA at $839 million. It has several major expansion projects on the go that will add significant capacity in the next 12-24 months which should push EBITDA over $1 billion. However, given the future is uncertain for oil and gas prices moving any higher, I’d buy Loews instead so you’re insulated from any setbacks at Boardwalk but benefit from the upside should 2018 turn out to be better than 2017. 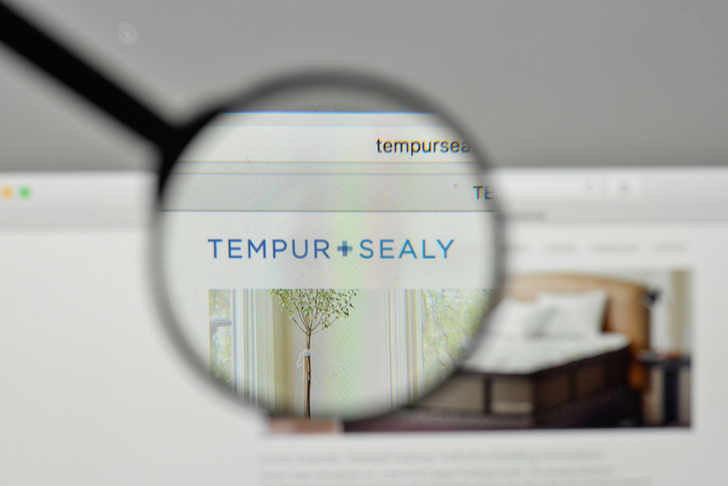 My wife and I just bought a bed from Tempur Sealy International Inc (NYSE:TPX). It hasn’t been delivered yet, but I can’t wait to try it out. TPX stock is down 29% over the last three months and is averaging an annualized total return over the past five years of slightly less than 1%, significantly worse than both the home furnishings industry and the S&P 500. So, why go out on a limb for this former growth stock? It’s literally cheaper than it’s been since before the bull market began in 2009. Cash flow, earnings, book value, sales, you name it and it’s got a historically low multiple. Part of its problem has to do with its former relationship with Mattress Firm — which it dropped in mid-2017 — cutting annual sales by double digits. In Q4 2016, Tempur Sealy had sales of $156 million to Mattress Firm. And as a result of dropping the relationship, it had none in Q4 2017. However, the mattress manufacturer continues to build a direct-to-consumer business that should reap benefits in the future. If you can handle the short-term volatility caused by the break up with Mattress Firm, this might be the best stock available to buy on the dip. 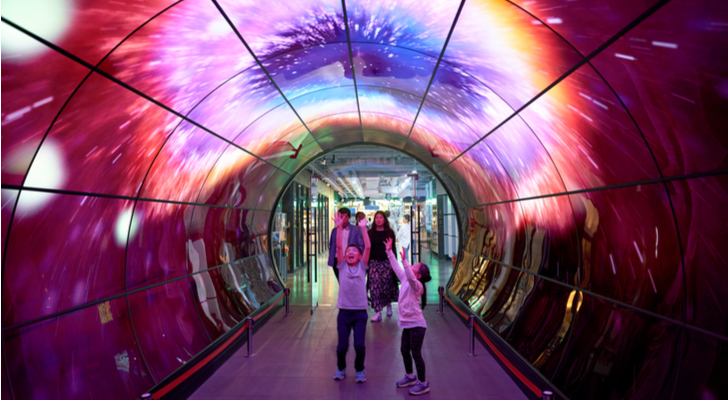 A combination of falling markets and a report Apple Inc. (NASDAQ:AAPL) is developing its own microLED screen that would cut out a lot of Universal Display Corporation’s (NASDAQ:OLED) customers, had OLED investors scurrying for the exits March 19. Not to downplay the threat to the company’s business model, but OLED stock had gotten a little rich in 2017, up 207% in a single calendar year. I first recommended OLED in 2013, calling it one of the five best stocks to own for the next 20 years. It performed reasonably well in the ensuing years hitting the motherlode in 2017. Despite its performance this past year, I thought it might be able to pull off another double. But now that OLED is down 34% year to date, that’s just not in the cards. However, if this Apple story continues to resonate with investors, OLED could be headed to double digits, a level it hasn’t seen since last May. I’m not convinced the Apple story will have a lasting effect on Universal Display’s long-term revenues, but I wouldn’t go as far as suggesting OLED stock can’t fall any farther. At its height in early January, it was trading above $200. It’s now about $10 from double digits. Anywhere below $90, I’d be a buyer. That said, until we learn more from management about Apple plans and how that might affect its business, I don’t think you can view OLED as a risk-free investment. Is this the end of an era? Has Leslie Wexner lost his touch as Mickey Drexler did at J. Crew? That’s certainly a possibility if investor sentiment for L Brands Inc (NYSE:LB) is any indication. Down 34% year to date, Wexner’s working on a third consecutive year of negative returns, which has killed its long-term performance. LB is trading within 11% of its five-year low of $35.00. Victoria’s Secret isn’t the store it used to be. Loyal customers are going elsewhere for their bras and underwear because it’s either cheaper, fits better or both. No longer is it the go-to place to buy your bras. That’s not good because consumers are very fickle; once they leave, it’s hard to get them back. However, despite the company’s gloomy outlook for 2018, it still expects to make $3.10 a share, which is a forward P/E of 12.8 at current prices. The well below the $3.43 analyst estimate, it’s possible LB will do better than expected as a result of the corporate tax rate cut. Also, Bath & Body Works continues to do well — same-store sales were up 5% in 2017 — both in-store and online. LB stock hasn’t been this cheap in a decade. Despite significant issues at Victoria’s Secret, I’d consider a speculative bet on its stock. Live by the sword, die by the sword. 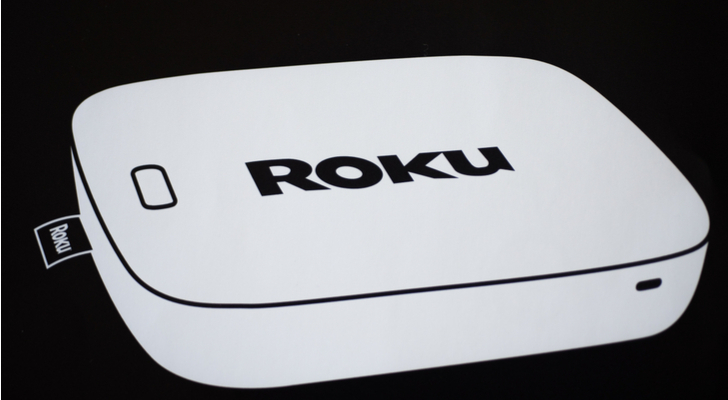 I’ve recommended Roku Inc (NASDAQ:ROKU) stock twice in the past five months. First, I said in November, that if I were to buy a money-losing stock, ROKU would be at the top of my list. Then, in early March, I suggested investors get ready to benefit from any shakeout as a result of the lock-up period expiring on March 27. Since that second article, ROKU’s stock’s continued to fall, sitting around $34 as I write this. Oppenheimer analyst Jason Helfstein recently upgraded ROKU from “Underperform” to “Perform” suggesting its risk/reward has turned favorable now that it’s in the mid-to-low $30s. I tend to view the company’s future more favorably but definitely would recommend investors put some cash aside for the end of March to buy on the dip after the lockup expiration. Down 40% over the last three months, I believe a deal is there for the taking. I recently called Macquarie Infrastructure Corporation (NYSE:MIC) one of the seven transportation stocks that drive the American economy. Naturally, after dropping 41% in a single day of trading February 22, I was recommending MIC primarily for aggressive investors only. No stock drops 41% without some sort of reason. In the case of Macquarie, it was a combination of things that lead to its stock getting thrashed by investors. First, it missed Q4 2017 earnings by 20%. Then it cut its annual dividend by 31% to $4 annually from $5.76, and finally, it said it expects free cash flow in 2018 to be 10% lower than in 2017. With long-term debt around 109% of its $3.2 billion market cap, investors are clearly worried that another dividend cut is just around the corner. Personally, I think aggressive investors would probably welcome another big dividend cut, because that would shake out any doubters still holding. As I said, this isn’t a stock for the retirement fund, but if you can handle volatility, the upside appears greater than the downside at this point despite the lower profits from its fuel storage business. Over the past year, Meredith Corporation (NYSE:MDP) stock has traded over $60 on three separate occasions, missing a fourth at the end of February by less than a buck. Down 17% in the last three months, this is definitely a stock to buy on the dip. On March 19, Meredith announced that it was selling Time’s UK business for $167 million, less than the $200 million Time expected to get from the sale and well off the $1.6 billion Time paid for IPC Media in 2001. Talk about a shrinking return on investment. Add to this speculation that Meredith is considering selling some of the high-profile publications it acquired when it bought Time Inc. for $2.8 billion at the end of January — Time, Fortune, Money, and Sports Illustrated — and it’s easy to see why the stock price keeps moving around. 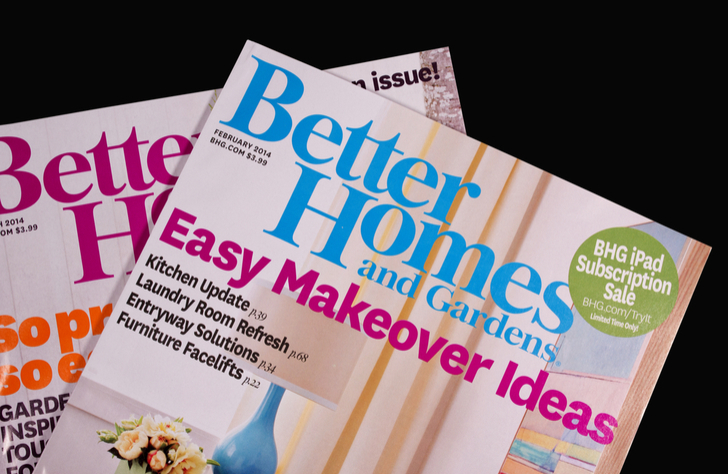 Meredith, known for titles such as Better Homes and Gardens, isn’t exactly an organization of news hounds. However, People magazine is one publication that Meredith will not part with, given it’s the number one magazine in the nation for the audience and ad revenue. In the past six fiscal years, Meredith has grown its digital audience to 43% overall, more than double where it was in fiscal 2011. It’s going to be hard for Meredith to unload the high-profile magazines but at the end of the day, I think it will do what is right for shareholders. Currently yielding 3.9%, as long as it continues to generate positive free cash flow, investors ought to be buying in the low $50s. Article printed from InvestorPlace Media, https://investorplace.com/2018/03/7-stocks-to-buy-dip/.